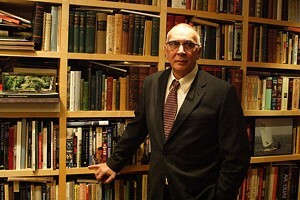 PORTRAIT ?OF THE ARTIST AS ?AN OLD MAN ?Langella gives ?the performance ?of his career in the role of an aging novelist. In a perfect world, this is the kind of movie that would bring its makers millions of dollars in merchandising deals. It’s the story of a nearly forgotten seventysomething novelist named Leonard Schiller. He lives on the Upper West Side, pecks away on an old-fashioned Underwood and wears a tie as he works in his study. He’s devoted his life to his art, knows his days are numbered, and yet keeps plugging away on the book that has remained just out of reach for more than 10 years. If American culture hadn’t become such a tabloid/reality trash heap, if our country’s collective head were screwed on straight and our priorities in better shape, children would be dragging their parents into Wal-Mart and Toys R Us to buy them Leonard Schiller action figures (cardigans, bifocals and miniature desks sold separately). But that is not the world we live in, and Schiller — brought to gracious, dignified life by Frank Langella — knows this all too well. Asked whether he thinks people will still be reading him in a hundred years, he counters, “What I wonder is whether people will still be reading in a hundred years.” Directed by Andrew Wagner and based on the 1998 novel by Brian Morton, Starting Out in the Evening is among the finest films about the writing life ever made. First and foremost, it examines the relationship that develops between the aging author and ambitious grad student Heather Wolfe (Lauren Ambrose), who proposes to do her thesis on his four novels — once acclaimed, now out of print — and spark a rediscovery of his work. It’s a proposition Schiller initially dismisses as “a project of questionable merit” but ultimately finds himself unable to resist. It doesn’t hurt Heather’s cause, of course, that Schiller finds her difficult to resist, as well — and she knows it. Her subject has been a widower for 20 years, and she is well aware of the wistful spell she can cast simply by unzipping and removing her boots in his kitchen. Over the course of their interviews, the two grow close in fascinating, unpredictable ways. A romance based on literary passions might seem doomed to May-December nerdiness — but rest assured, the intimacy these complex, highly intelligent characters negotiate is deeply moving. Lili Taylor plays Schiller’s daughter, Ariel. She’s 40, listening to that biological clock tick and back with an old boyfriend (Adrian Lester), of whom her father has never much approved. But even a plot thread this pedestrian turns to gold in the hands of Wagner and cowriter Fred Parnes. The two storylines eventually intersect in a way that’s as touching as it is untelegraphed. 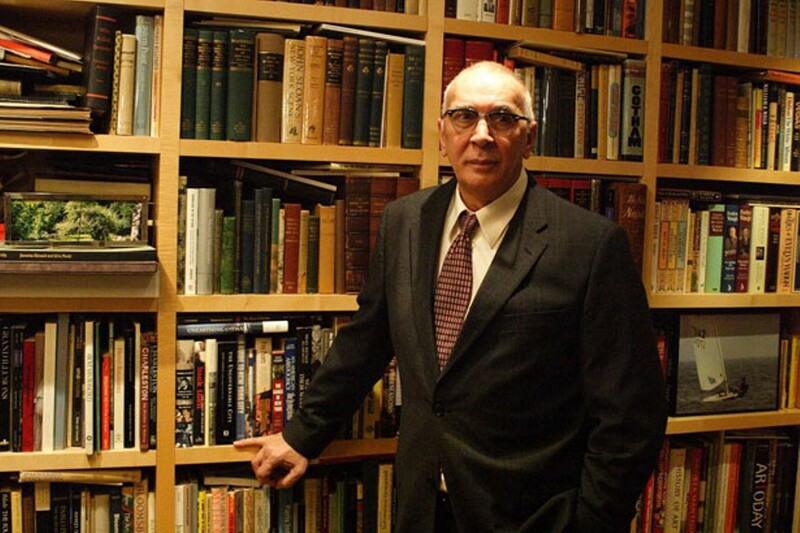 Langella must be feeling a little like the forgotten Schiller himself these days. He’s given the performance of his career, and one of the year’s finest, without attracting a whole lot in the way of award-season attention. In a perfect world, work this quietly exquisite would be impossible to ignore.